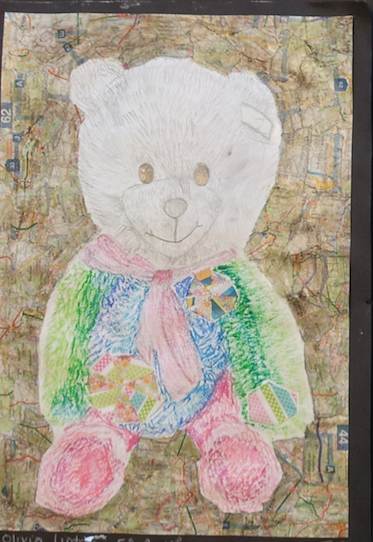 This unit focuses on developing observation drawing skills. 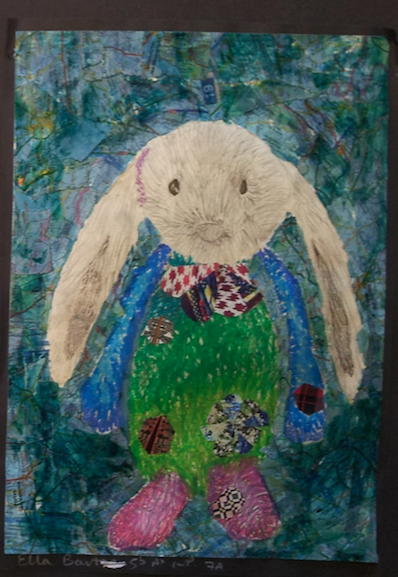 Pupils acquire different mark-making skills and techniques. 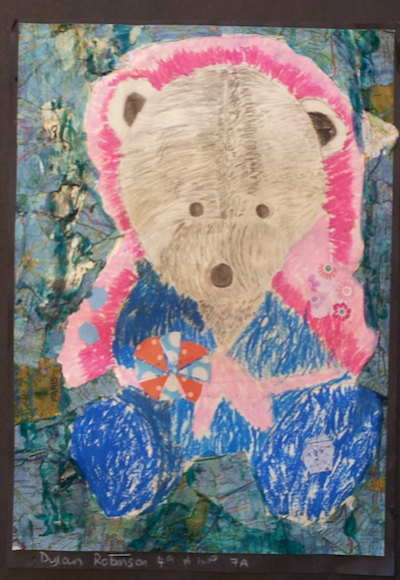 Techniques include tonal drawing, use of hatching techniques and a variety of media including oil pastels, collage and inks. 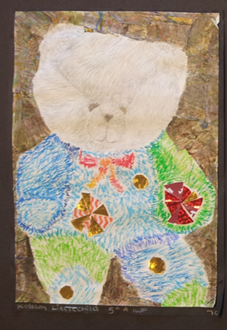 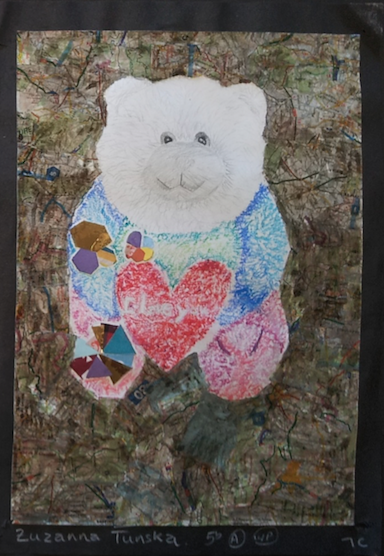 A multi-media “Teddytastic” picture is created in response to Artists Emma Gail and Michael Keck.